During checkout we will give you the option of shipping your order to an address other than your billing address. If you would like your order shipped to a different address, select "Ship to a different address" during step 2 of checkout. 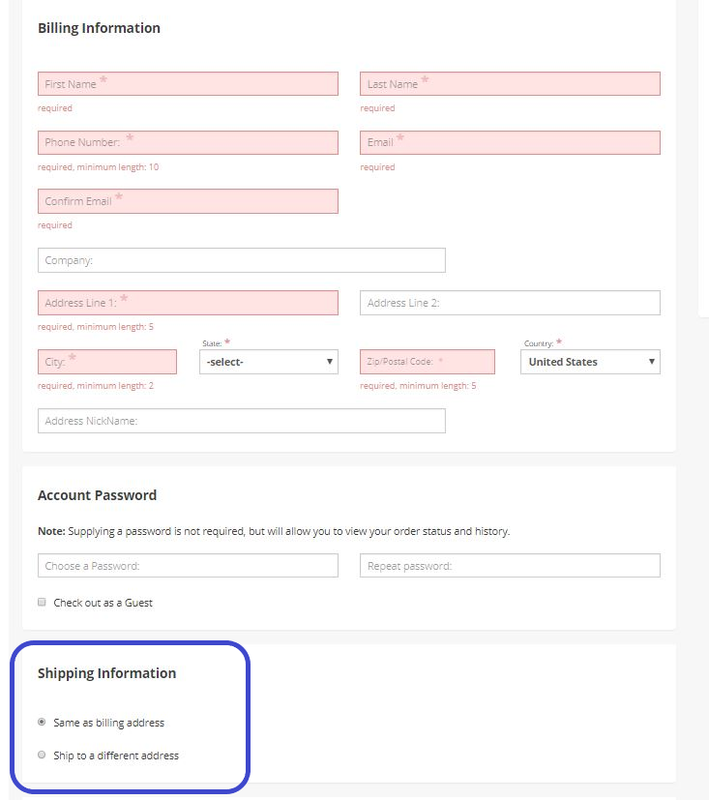 A form will then appear for you to enter a shipping address.